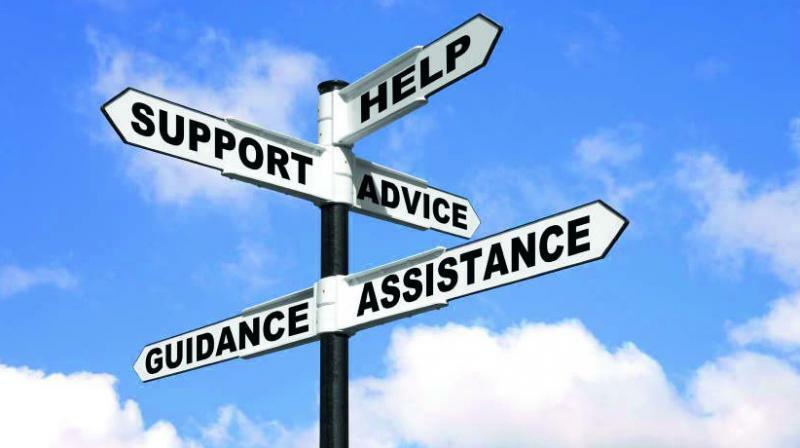 Mentoring turns business for startups – Deccan ChronicleThe challenge facing startups today is finding honest mentors who can guide them from the stage of setting up to getting traction, then funding. “India is the third largest startup hub in the world but is weak on rate of returns,” said Gautam Shah Shah, managing partner of Instaura Consulting, a startup lifecycle management firm an investment banking firm. Nearly four of out 10 fail as they are not cut out for entrepreneurship while the rest of the 8 out of 10 fail due to lack of funds for their business model. “We are pushing hard to bring successful people for mentoring — who are more Big Daddy than mere consultants,” he said. Those training include Nasscom, an incubator at IIM Ahmedabad, TiE, and National Entrepreneurship Network (NEN). Apart from these, private mentoring firms like Instaura and AskMentor have come up fill up the gap. In the last nine years, Mr Shah’s company has done life cycle management for 150 companies. The management includes working with the startup entrepreneur from sorting out his planning to getting traction after which they take the startup to the investor and are able to promise a rate of return on achieving each milestone. “In the Silicon Valley, it is very easy to get such mentors who guide and help the startups. But in India, because the ecosystem is not so matured it becomes difficult for startups to take forward their ideas. That is where we come into picture and through our network connect budding entrepreneurs with mentors who not only guide them to grow their ideas but also connect with them emotionally as well,” said Major Sunil Shetty, founder Askmentor. The company recently organised a startupathon wherein they got about 40 applications and out of that four were picked up for direct funding. But the one who were not selected were mentored on their backlogs as well. “In addition, we also help them in getting a co-founder as many startups nowadays have only one founder and they need someone who is technically more savvy,” added Major Shetty.